These are mods you must install in order for the other mods to work! 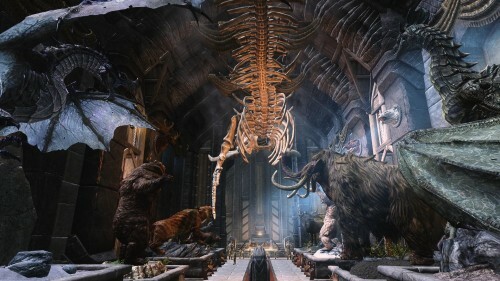 Fores New Idles in Skyrim (FNIS) – This allows your characters to strike different poses and use new animations. 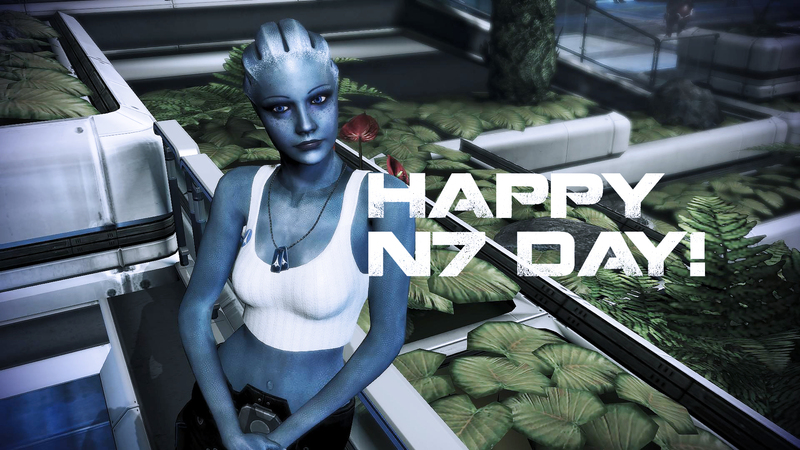 It is a base file required for most animation mods. These are mods that I highly recommend if you want to take high quality screenshots and also make your life easier. Safety Load – This literally saved my game. It prevents the awful Skyrim crash to desktop (CTD) when you have a bunch of mods installed. Face Light – This allows your character’s face to always be in the best light so you can take beautiful screenshots even in dark caves or against backlit scenes – truly a MUST if you’re hoping to take screenshots of characters! 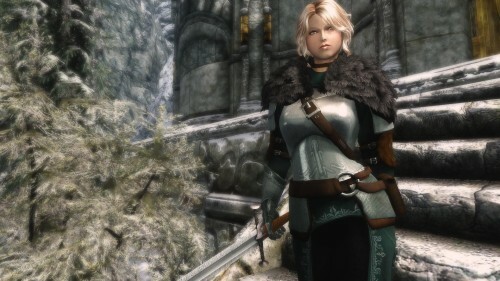 Skyrim HD – HD textures aren’t required but they make a hell of a difference in high-res screen shots. If your computer can support it, do it! Dynavision Dynamic Depth of Field – This allows you to focus on the object in the foreground while making the background blurry, like if you had a real camera! 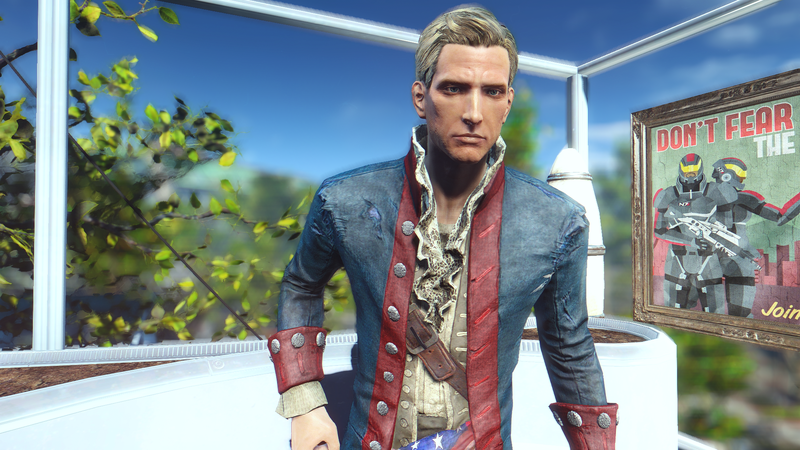 ENB’s are presets that make your graphics look crazy good. 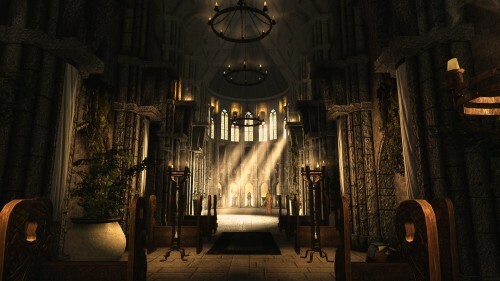 There are hundreds of different styles to choose from – I personally prefer realism ENBs but there are some great fantasy and cinematic ones out there, too. 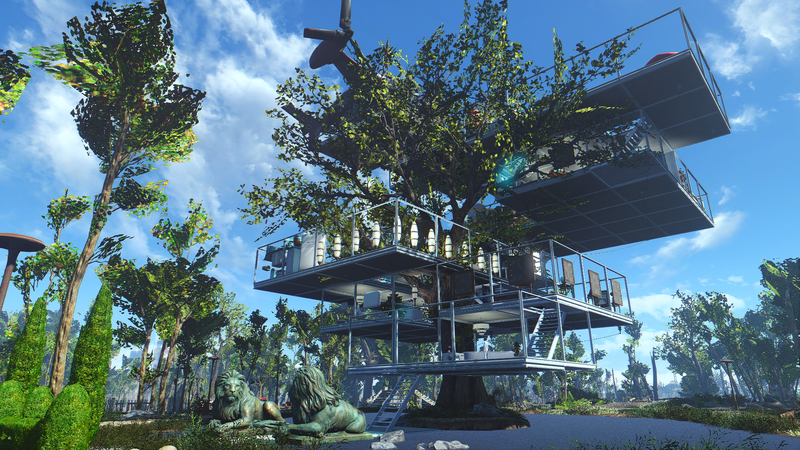 ENB – You need to install the ENB base files first before using an ENB preset, so do it. RealVision ENB – This is a tried and true classic. It makes scenes look very sharp and beautiful. I do find the default settings oversaturated – I tend to adjust the preset’s saturation level down a little bit (default is 1.6 and I use 1.2). Only use one ENB Preset at a time! Poupouri ENB – This is my favorite ENB! I use a modified version of Morning Star (I made it slightly less saturated/bright during day time, with higher DOF), although I love First Seed for a more cinematic look. 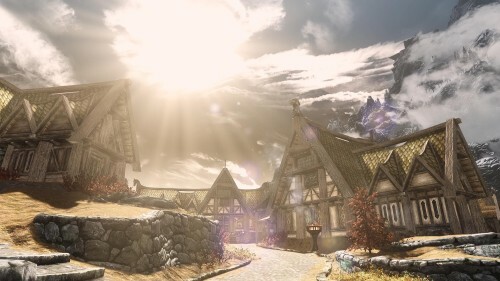 These mods change how the world of Skyrim looks! Enhanced Lights & FX – This mod gives scenes much more depth and realism with realistic lighting! W.A.T.E.R. 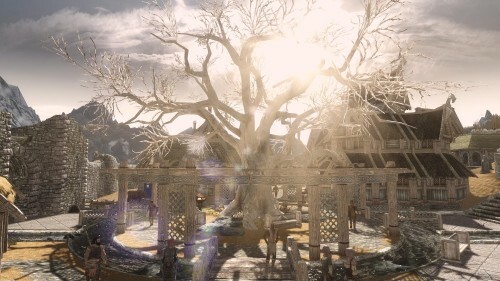 – This gives a whole bunch of new water features and animations throughout the game. Skyrim Flora Overhaul – Must have for beautiful leaves, grasses, and flowers! Book Covers Skyrim – This gives all the books in the game beautiful and unique covers – if you’re taking any screenshots with books in them, this is a great mod! 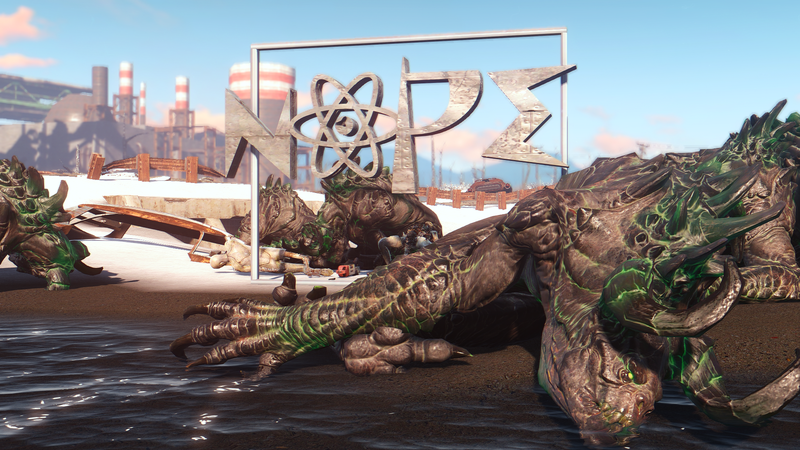 These mods allow you to make your characters and NPCs pose and animate in a variety of new ways. They are an absolute must if you’re hoping to create lively screenshots! 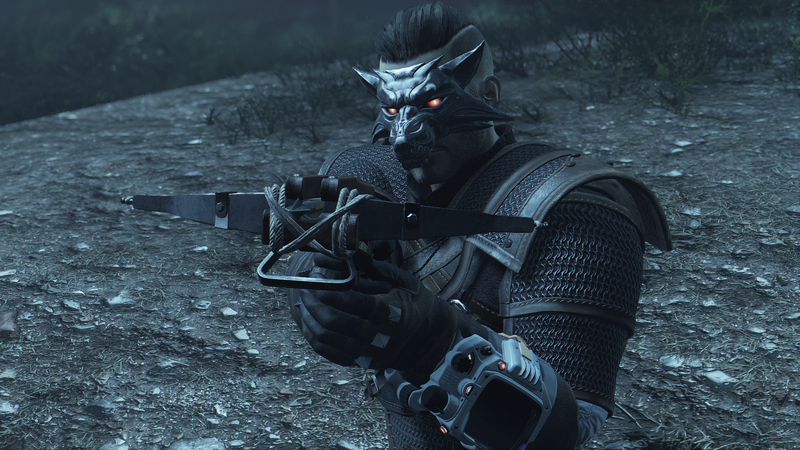 Puppeteer Master – This is one of the only animation mods out there that does NOT require FNIS. It lets you play any in-game animation or pose. My favorite part about this mod is that it lets you change the expression/emotion on any character’s face really easily. Halo’s Pinup Poser – Great pinup poses for your Skyrim character! Halo’s Poser – Great poses for your Skyrim characters, including male, female, and pairs! Extensive Pinup Poser Reference – This is a visual index of the hundreds of poses in Halo’s mods which comes in really handy when you’re trying to decide on a pose! Here are all my recommendations for building beautiful characters! The following player homes are great for picturesque or unique screenshots and you should definitely give them a try! Got any more tips for great screenshots in Skyrim? Let me know in comments! Hello! Your essential collection is Awesome! thanks for recommended these perfect mods. i wonder under “Enhanced Blood Texture” picture What is your armor and the kanata you use?